It’s the first time in elementary grade, the student finds numbers mixed with letters. And this is where they start learning Algebra. E.g. what number is doubled and then increased by three makes 11? The algebraic way to write this problem statement is 2x + 3 = 11. Algebraic expression helps to find out the value of x. However, the skills lie in putting a problem statement in algebraic way and know the value of the variable. The exponent is another use of letters in pre algebra. They are general law that is true for any numbers. The rule is A^3 means A*A*A . Another exponent rule is used with letters. Say A^n * A^m = A^ (n+m). Letters are used to make general rules about the concepts. Polynomials are rules applied to solve complex problem stated. E.g A farmer wants to build a pig pen has 100 feet fencing with shelter on one side and fence on three sides. What will be the shape that encloses the maximum area? What is the area of fence length perpendicular to the barn? A (Area) = F (Fence) (100 – 2F) = -2F^2 + 100 F.
The shape would be a parabola with highest point F = 25. The maximum area comes to 25 * 50 feet. Polynomial holds an important place in Pre Algebra as it helps to solve real life problems. It is the concept to assign an address to every point in the space and describe the relationship between them as a picture. In an above problem statement, Cartesian coordinates help to easily graph the relationship and give a picture of the relationship between the length of the fencing and the area covered by it. Cartesian Coordinates are most important concept of pre algebra. It allows seeing important characteristics of any function. Online Math tutoring explains these basic concepts of pre algebra wonderfully. Online Math tutor gives problem solving practice in such areas. 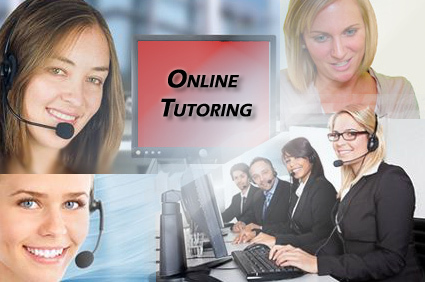 Online tutoring is the demand of 21st century students and everyone should try it. Some definitions students should know as they make basic concept and these are regularly asked in online classes. Let’s see some of them. A circle is the locus of a point which moves in such a way that its distance from a fixed point is constant. The fixed point is called the centre of the circle and the constant distance is called the radius of the circle. A tangent to a curve at a point is defined as the limiting positions of a secant obtained by joining the given point to another point in vicinity on the curve as the scond point tends to the first point along the curve or as the limiting position of a secant obtained by joining two points on the curve in the vicinity of the given point as both the points tend to the given point. Two tangents, real or imaginary, can be drawn to a circle from a point in the plane. The tangents are real and distinct if the point is outside the circle, real and coincident if the point is on the circle and imaginary if the point is inside the circle. 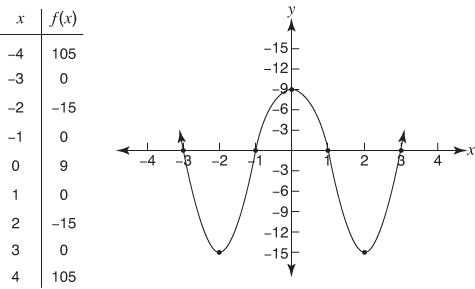 The normal to a curve at a point is defined and the straight line passing through the point and perpendicular to the tangent at the point. In case of a circle every normal passes through the centre of the circle. From a point P(x, y) two tangents PA and PB can be drawn to the circle. The chord AB joining the points of contact A and B of the tangents from P is called the chord of contact of P(x, y) with respect to the circle. The academic burden of children gradually grows as they grow with age. It is essential that your child becomes capable enough to resist that change and accept the burden with increased learning capabilities. The level of studies starts becoming difficult as they reach higher grades. 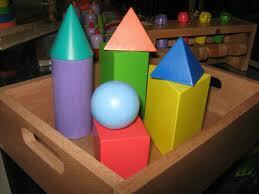 In this situation, often children start lacking to grasp Math concepts and formulae. Calculus, Trigonometry, Probability, Statistics are vast and difficult Math topics where children seek some extra tutoring. Online Math tutor works best in this situation. 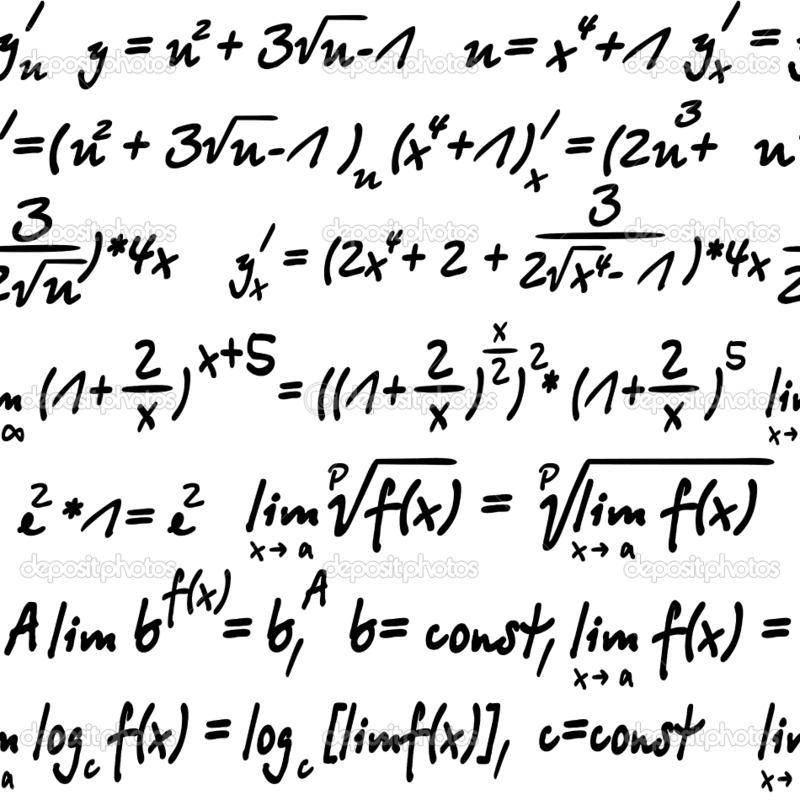 Calculus is a virtual branch of Mathematics shows their links in the field of Engineering and Science. If your child learns formulae and solve the problem is not enough but it requires grasping Calculus conceptually. 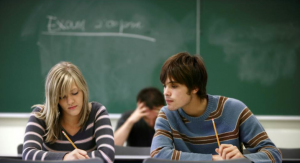 Math tutor online offers one-to-one individualized tutoring. 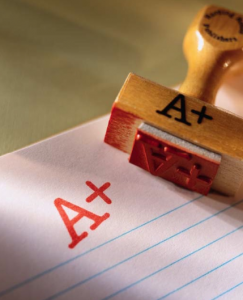 The tutors identify difficult areas of understanding the subject and focus to boost up their understanding. Calculus tutoring explains the fundamentals and concepts by giving examples of situations happening in day-to-day lives. Online tutors employee interesting and interactive ways to make your child grasp fundamentals of Calculus in the way that they do not forget them easily. The Calculus concepts are well-built that your child becomes confident enough to apply those in day-to-day life. It is sure that the Math tutoring online will make your children very handy in Calculus and not just restrict their intention of developing academic problem solving skills. 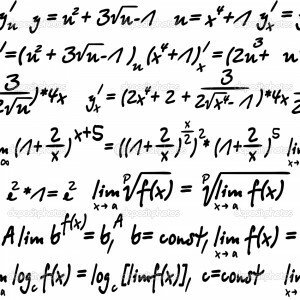 There is no reason that stops you boosting Calculus understanding, ask for a free online tutoring session right now! There are certain questions related with the topic straight line where students get homework. These questions are regularly asked from the students and they get stuck in them and try to ask from online tutoring. As an online tutor many questions are regularly asked which I will discuss right now. Lets have two known principle we should know. If the straight line cuts x – axis at A and y- axis at B, then OA and OB are known as intercepts of the line an x axis and y axis respectively. Question: Find the equation of the line for which tan θ = ½, where θ is the inclination of the line and x – intercept equal to 4.